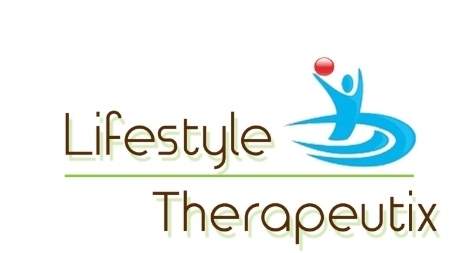 The staff at Lifestyle Therapeutix is humbled to know you have chosen us and excited to get started. Please give us a call directly OR complete and submit the form below. We will do our best to respond quickly and get you scheduled on your way to Better Health!! Looking forward to hearing from you soon! !